From April 10-13, ETSU students will have the opportunity to vote for their Student Government Association representatives for the upcoming year. The ballot can be found in students’ email, and will be live from 8 a.m. on April 10 to 5 p.m. on April 13. During this time, candidates will be tabling in Borchuck Plaza, the Quad, the Cave patio and the pedestrian mall in order to talk with students, according to Dominique Cain, the current secretary of interior. Two tickets are running for the executive office – KHM and NMA, with Alexandria Wells running solo for vice president. 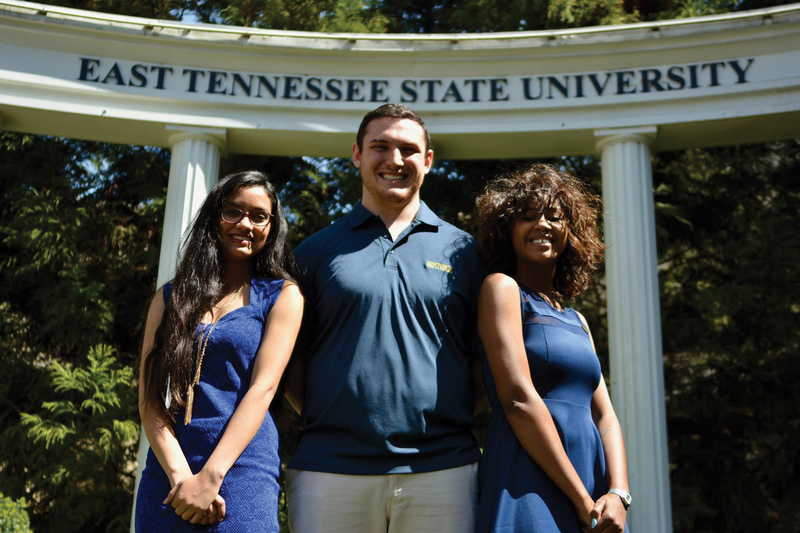 KHM is comprised of Keyana Miller, Hunter Shipley and Megha Gupta running for president, vice president and secretary/treasurer respectively. Miller is a junior majoring in political science and English and has served as a senator and SGA Parliamentarian. Shipley is a junior majoring in child psychology as a pre-med student, and has been involved in SGA since his freshman year, serving as a senator and SGA Attorney General. 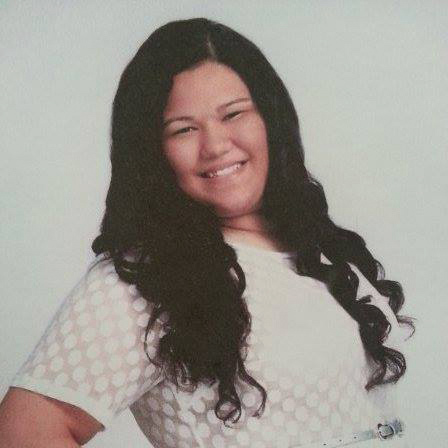 Gupta is a sophomore majoring in health sciences with a microbiology concentration. She has served as a senator and been a part of many committees, like the university safety committee, during her time in SGA. Their platform’s slogan is “speak up, speak out and speak freely,” with an emphasis on safety, sustainability and student life. “This is mainly talking about our students and just wanting the students at ETSU to feel as if they are welcome to speak their mind and see the action that they want to see on our campus,” Miller said of their slogan. 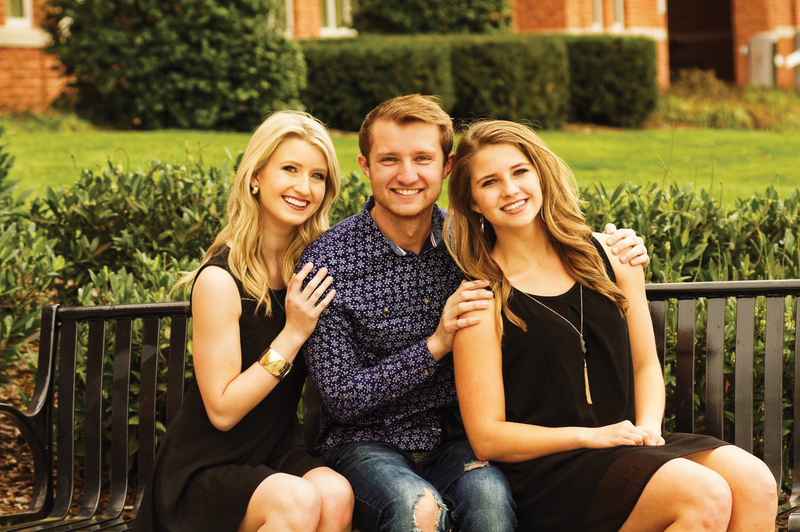 NMA is comprised of Nathan Farnor, Morgan Munsey and Annie Malcolm running for president, vice president and secretary respectively. Farnor is a junior majoring in political science and communication studies, and is the current vice president of SGA. He is also the student representative on the new ETSU Board of Trustees. Munsey is a sophomore majoring in computing who has been a senator and is serving as vice-chair of BUC Fund. Malcolm, a sophomore, is majoring in nutrition and serves as a senator and chair of the BUC Fund committee. Their platform focuses on “pride, passion and purpose,” with an emphasis on seeing student desires enacted, a free expression area on campus and a sustainability center. “One of the areas we’re primarily wanting to look at is … ensuring that every student has a way to take pride in our institution – whether that be school pride … [or] personal pride,” Farnor said of one of the platform’s main goals. Vice Presidential Candidate Alexandria Wells is a junior majoring in business management, who has served as senator since 2015 and has been a part of BUC Fund and internal affairs committees. She hopes to run a more financially friendly campaign focused primarily on sustainability. Wells is combining these two areas by focusing heavily on her social media campaigning, which saves money and the environment by reducing paper. “I’ve been working with Dr. Moore on trying to make campaigning more sustainable, and then also doing a low-budget platform to kind of protest what SGA elections have been in the past,” Wells said. Her own campaign budget is about $50 – although she’s heard of budgets in the past in excess of $1,000.